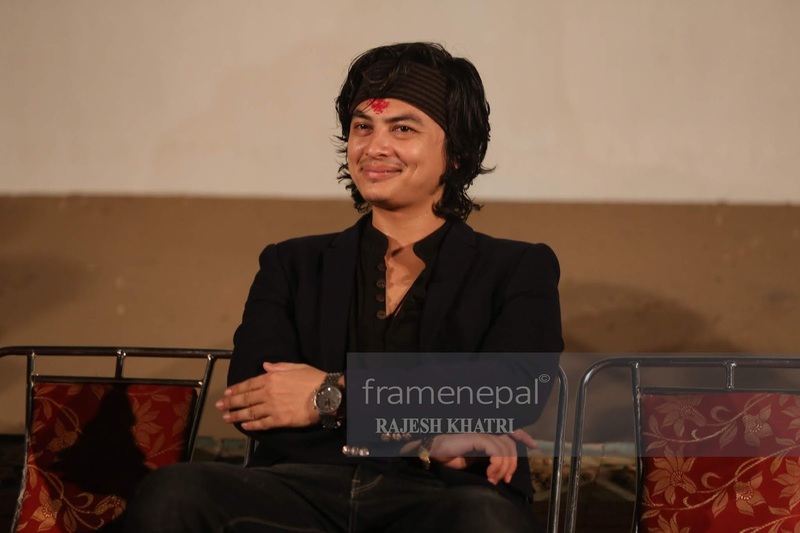 Actor Paul Shah in Dang. 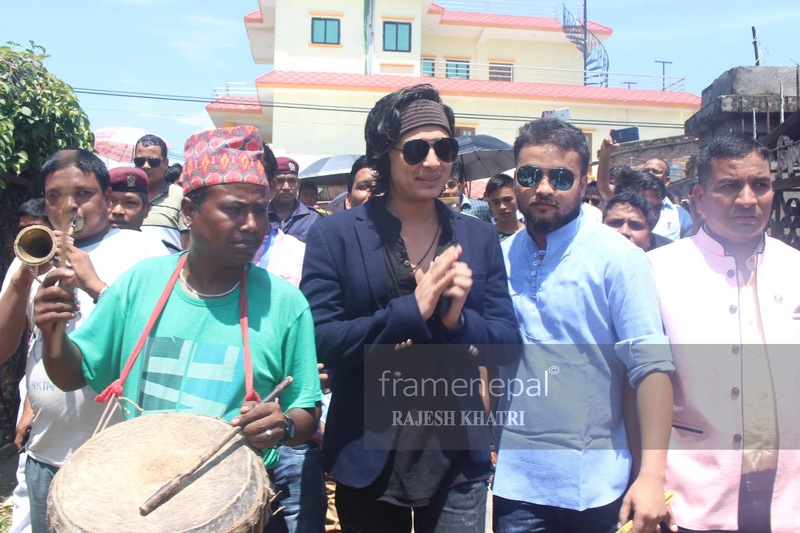 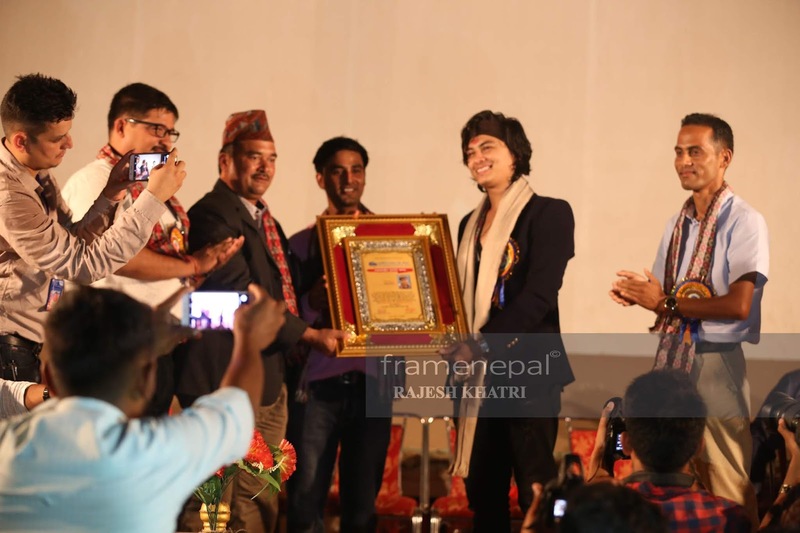 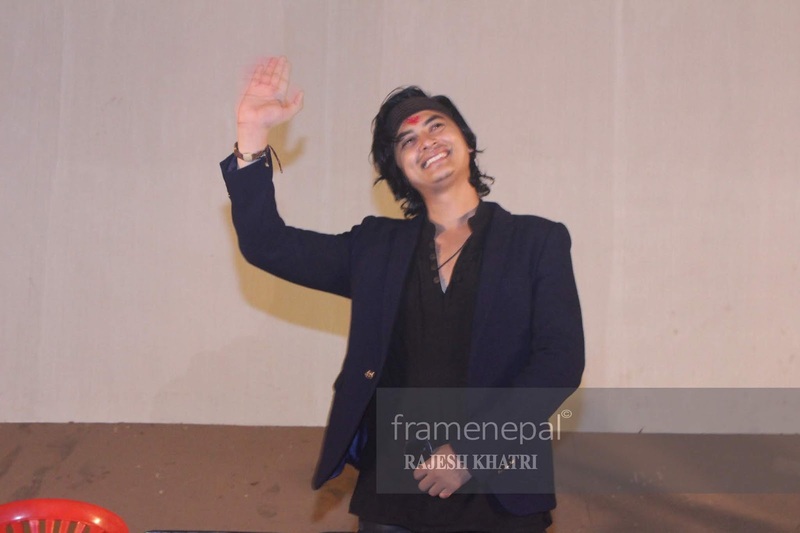 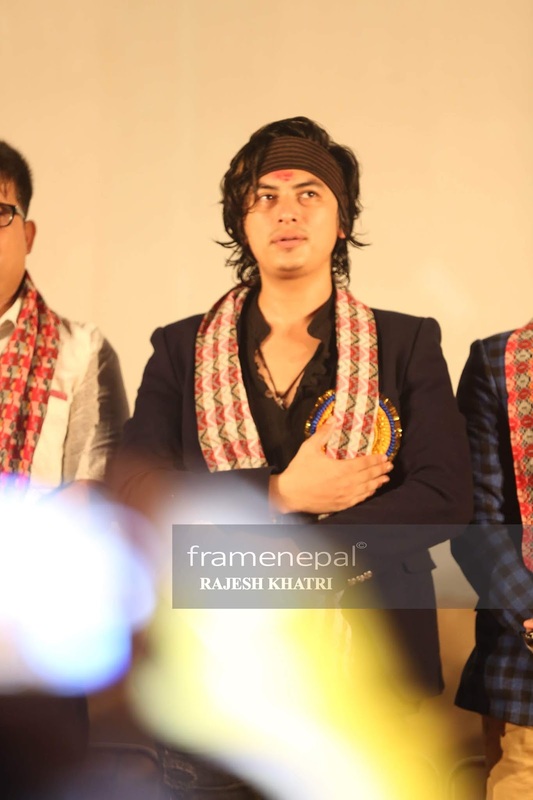 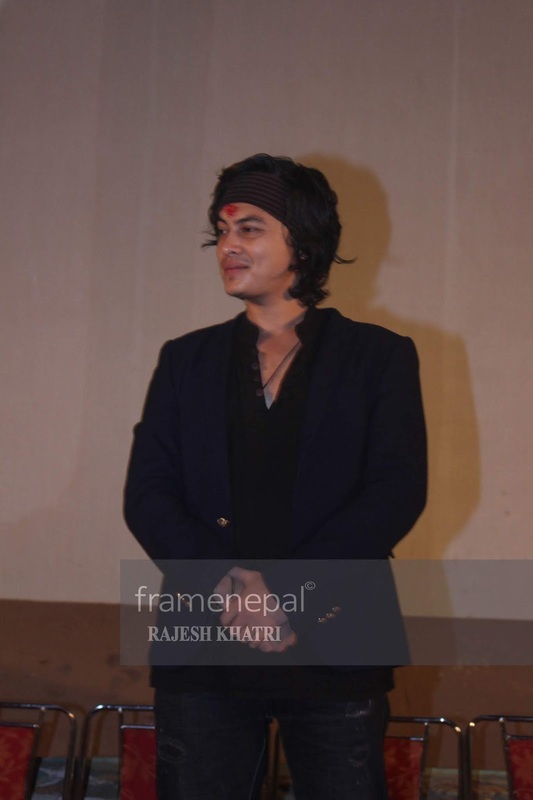 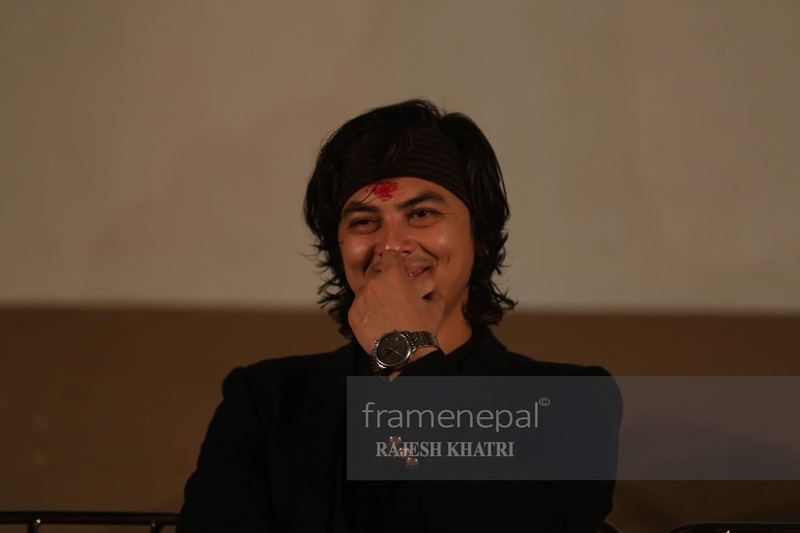 Actor Paul Shah is a Nepalese actor and model known for his work in Nepali Cinema and music industry. 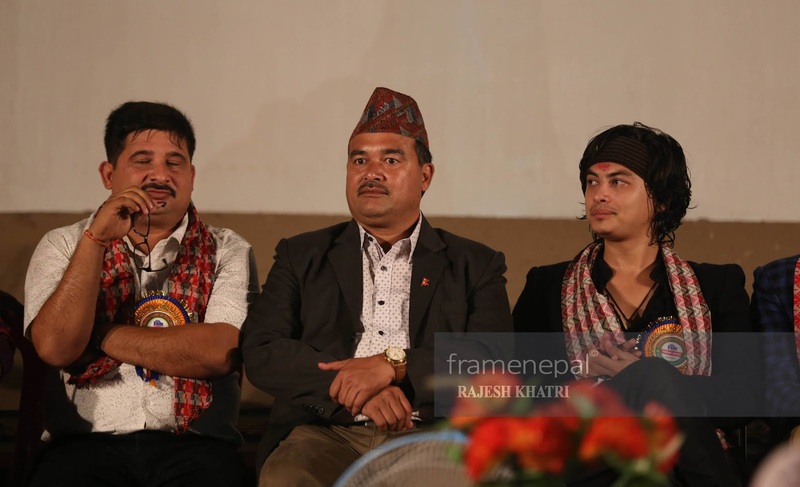 Program: Film Journalism Association of Dang.